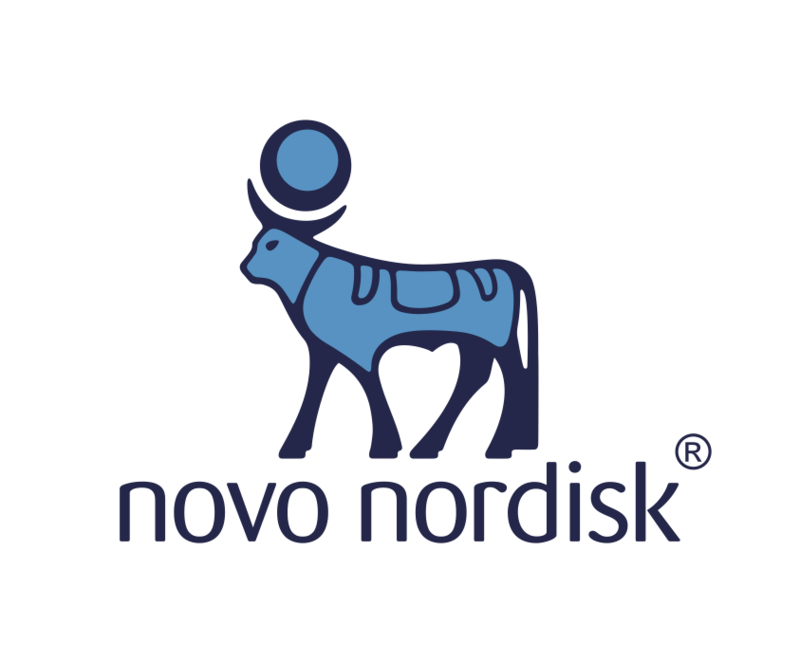 Novo Nordisk is a global healthcare company with 95 years of innovation and leadership in diabetes care. This heritage has given the experience and capabilities that also enable them to help people defeat obesity, haemophilia, growth disorders and other serious chronic diseases. Headquartered in Denmark, Novo Nordisk employs approximately 43,100 people in 79 countries and markets its products in more than 170 countries. For more information, visit novonordisk.com, Facebook, Twitter, LinkedIn, YouTube.